After waiting for… ever! The Emerson La Griffe is back! 100% made in America this is a sweet neck knife. 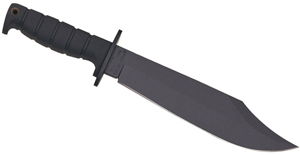 Features one piece 154 CM steel construction with a razor sharp chisel ground blade and black oxide finish. This was originally designed as a back-up weapon for many police and military personnel as their last resort weapon, so I’m sure it will do the job for you. 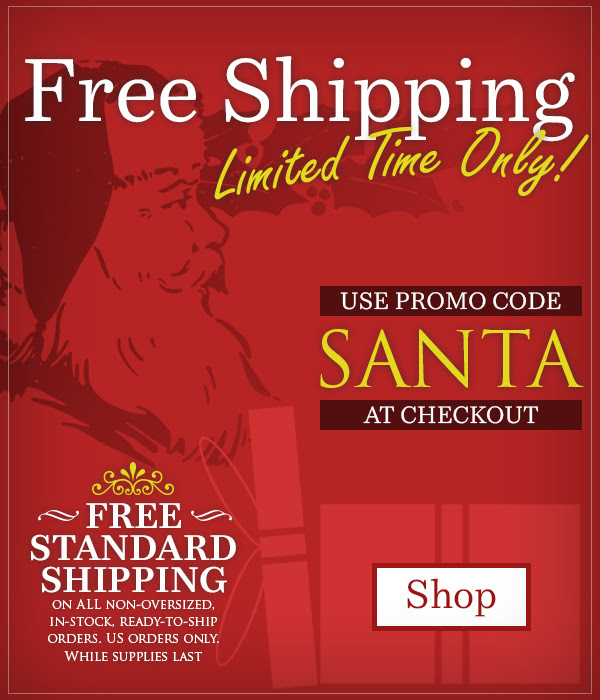 Get yours before they’re gone at www.knifecenter.com. Made in the USA, the Emerson SOCFK (Special Operations Combat Folding Knife) uses 154CM premium steel and has a beautiful chisel ground tanto blade. 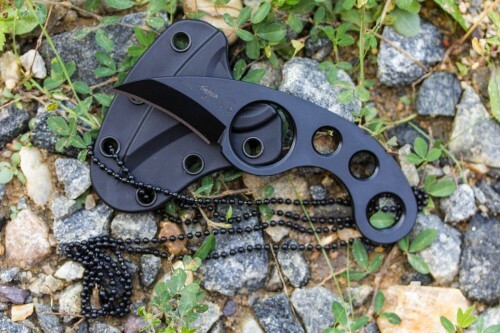 The handle is the same ergonomic shape as the SARK (Search and Rescue Knife) and made from textured black G10 handles, which gives you a great grip. 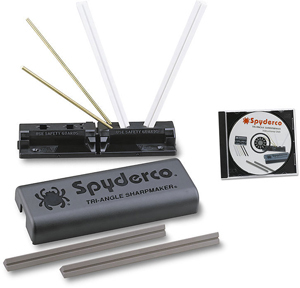 The blade can be quickly deployed from the pocket with the patented Emerson wave feature or with the ambidextrous thumb disc. 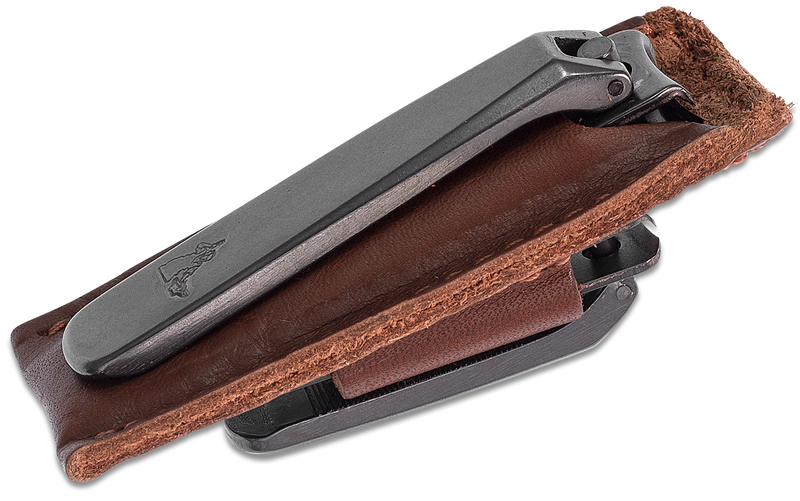 The pocket clip is not reversible from right hand, tip-up carry – but that’s the way it’s best designed to be carried. On your right side, ready for immediate deployment. 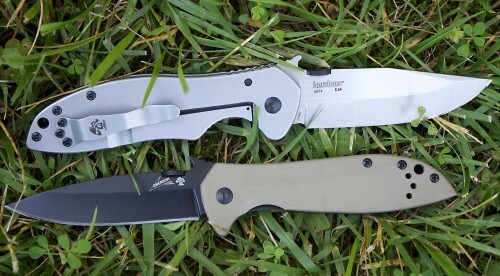 Check out this awesome folder now at www.knifecenter.com. 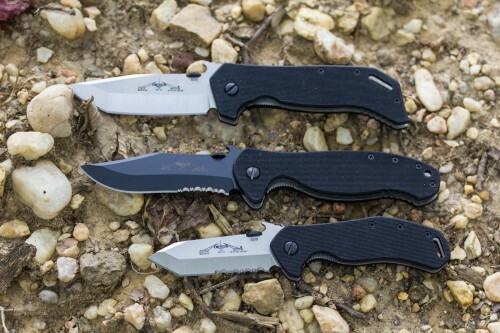 They say absence makes the heart grow fonder-well, after a few years of missing an Emerson Knives classic, we’re thrilled to be welcoming an old friend back to the flock-the legendary Emerson CQC7B! 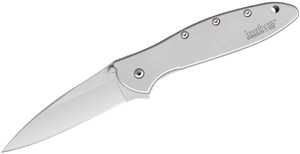 One of the all-time great knives, the CQC7B is really what made Emerson Knives famous. 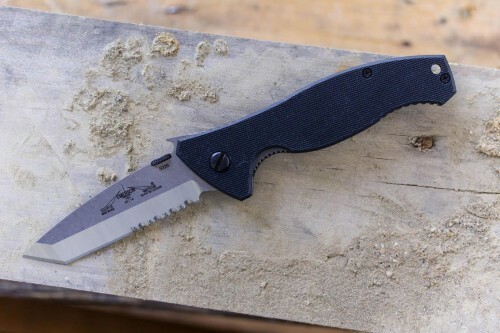 Featuring a 3.3″ chisel-ground 154CM steel tanto-point blade, G10 handles, and a smooth linerlock mechanism; the CQC7B is a tough, hard use tactical folder made to go where other knives can’t. 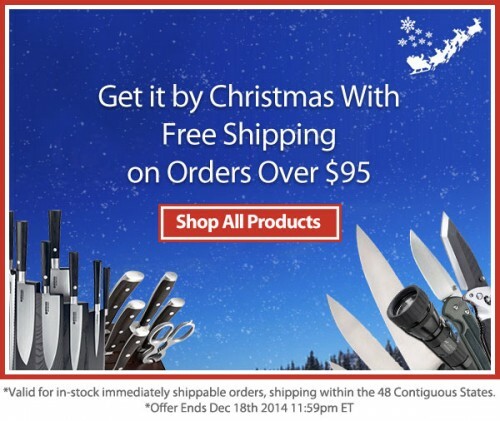 (Emerson knives have even been commissioned by NASA for use on the Space Shuttle!) It’s available in plain or combo edge. Made in the USA. 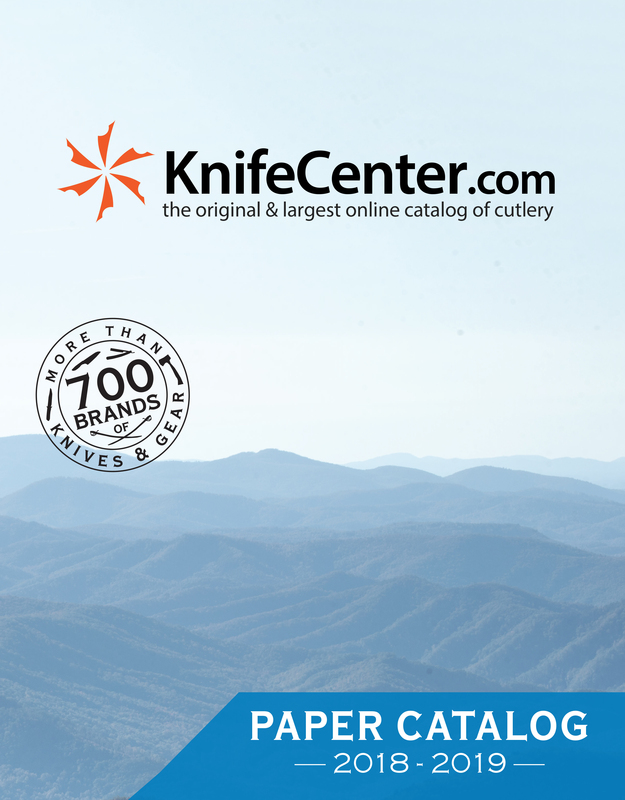 Take a look at www.knifecenter.com today!